A five-week crash course in film production, hosted by Oklahoma Film Institute, will be held on campus starting June 5, said Gray Frederickson, artist in residence and studio coordinator at OCCC. He said the course is broken up into five different clinics, each focusing on a different area of film production. Those include production, June 5 through 7; script writing, June 12 through 14; directing, June 19 through 21; cinematography, June 26 through 28; and editing, June 10 through 12. Each three-day clinic will take place from 9 a.m. to 6 p.m. Thursday through Saturday. Each clinic is $300. Frederickson said students can take whichever clinic they want or all of them. 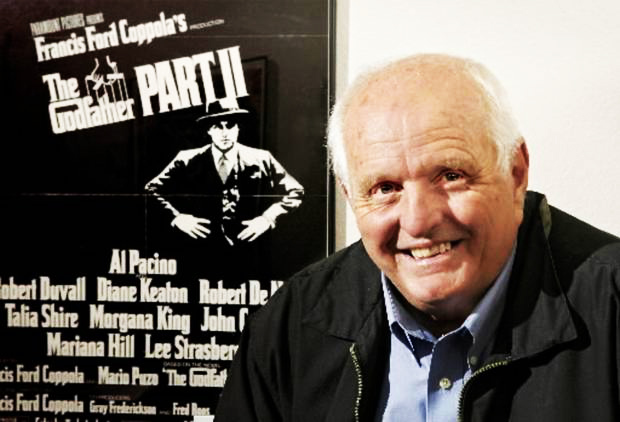 The Oscar-winning producer of the “Godfather” trilogy said he will teach production. Frederickson said participants are able to work on actual projects during the clinics. For example, he said, production students will prepare a film schedule. In cinematography, they will be given experience with cameras. Frederickson said the clinics do not count toward college credit. Instead, he said, they help students see what their interests are. Although geared toward beginners in film, Frederickson said, even full-time OCCC film students have returned for the summer to take the clinics in past courses. He said spaces are still available. For more information or to sign up for a clinic, visit occc.edu/ofi. To contact Jake McMahon, email pioneervideo@occc.edu.